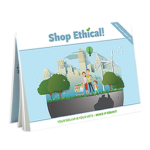 Beyond the Supermarket | Shop Ethical! Although our guide helps you to make better choices in the supermarket, often the best choices aren’t available in the supermarket at all. Around the world today, people are creating a fantastic future for healthier communities and a healthier planet, through sustainable food production. 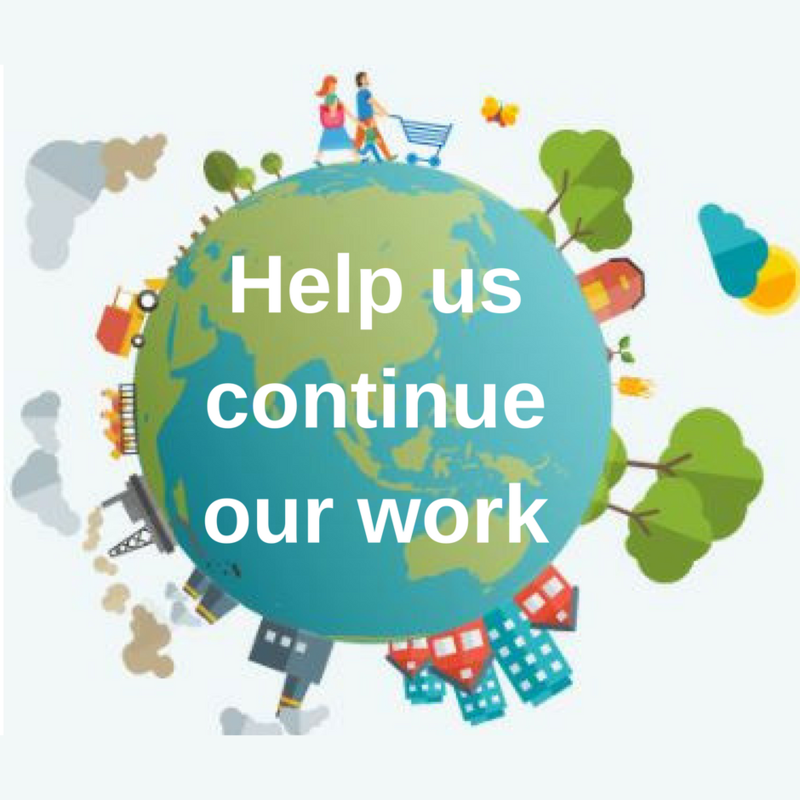 This includes fair trade, organic and community supported agriculture, farmers markets, local food co-ops, backyard food growing, and the slow food movement. It’s a stark contrast to the modern agribusiness system, which delivers the food to supermarket and fast food chains. A global system reliant on oil and hazardous chemicals, and controlled by large companies who abuse their power to maximise profit at the expense of farmers, factory workers and small retailers. See Story of Stuff for more. With every meal, we have the opportunity to support a different food production system — one based on producing vibrant, healthy food with the wellbeing of people, animals and the land at heart. 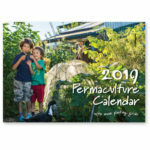 We encourage you to experiment in organic backyard food production, share healthy foods and the stories behind your food, and in doing this make a small, yet meaningful contribution to creating a food production system with a future. Check out Local Harvest, our new resource for find good food close to you! Buy in bulk at a food co-op in your area. Seek out free-range, organic products at a small deli or retailer near you. Find your local farmers market, community garden or seed savers group. Grow a year’s supply of vegetables in 40m square with a Diggers Club Mini Plot. Transform your back yard into an edible food forest with the help of the community.